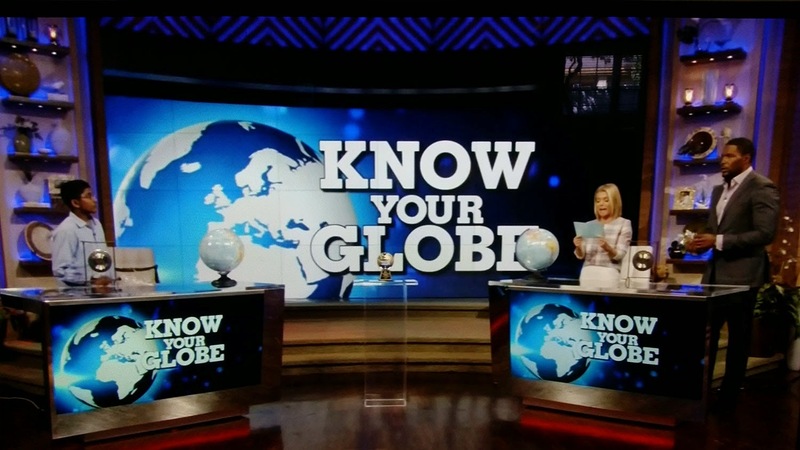 Know Your Globe with Kelly & Michael - Did You Watch? 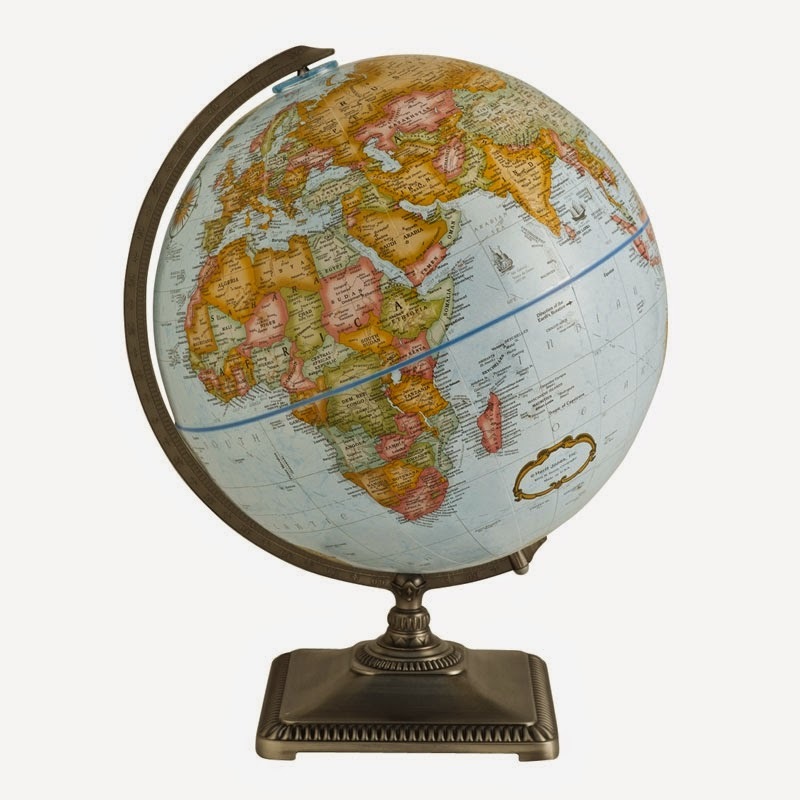 Thanks to one of our customers this morning that wrote in about the geography segment "Know Your Globe" on the Kelly & Michael show. 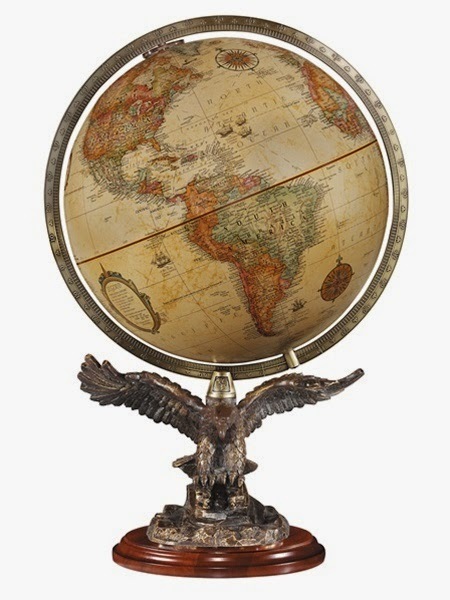 The globe featured on the show is the Replogle Traveler globe which can be found on our site by "clicking here". Know Your Globe - Kelly & Michael!